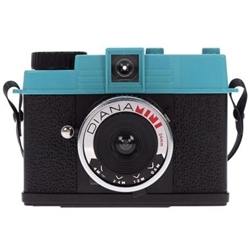 The Diana Mini has big shoes to fill being the little sister of the classic beauty Diana F+. Luckily the "Mini" was born a star in her own right. 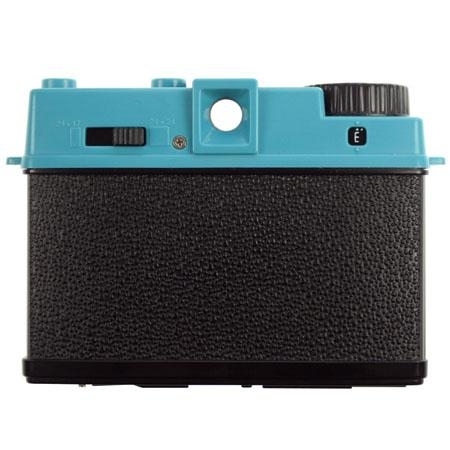 With the flick of a little switch you can move from the retro square format to the amazing Half-Frame, giving you the ability to Shoot Forever, packing 72 shots onto one 35mm film! The Diana Mini is the ultra-compact, petite version of the Diana F+ camera. 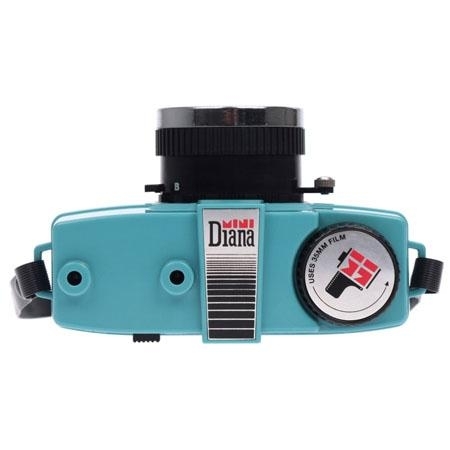 This little queen of convenience allows you to shoot square format or half-frame pictures using standard 35mm film that's 72 rectangular half-frames or 36 square images on one roll! To further enhance creative possibilities, we've thrown in Multiple Exposure and Long Exposure features, a tripod mount, and a cable release attachment a first for the Diana! 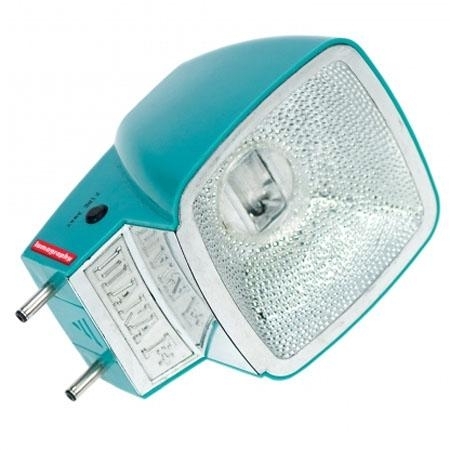 Allows you to shoot 72 rectangular half-frames or 36 square pictures on one 35mm roll!